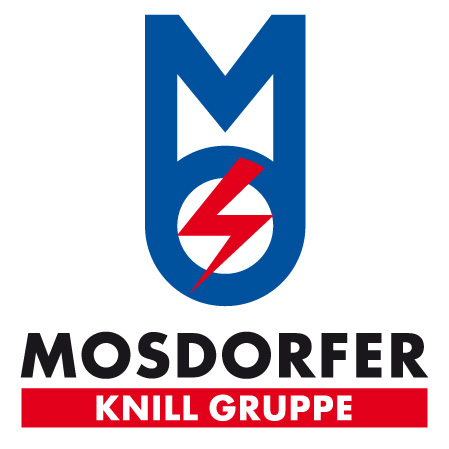 The Mosdorfer Group sees itself as a worldwide supplier of high-quality products and services in the field of overhead transmission lines and as a party creating a high value for the customer. As early as in the product development process, the quality in the design of the products is ensured and defined by means of the methods of “Advanced Product Quality Planning” (APQP). 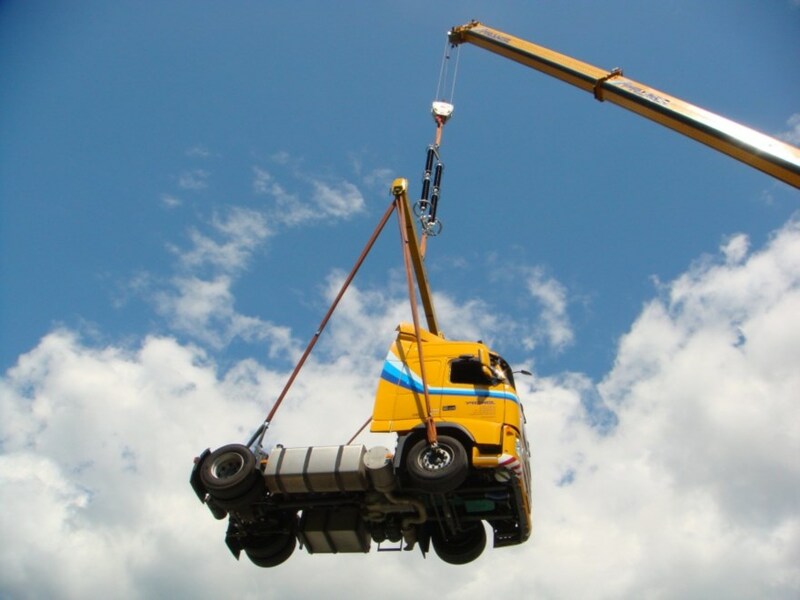 All products meet the legal guidelines, directives, standards and regulations. All our processes follow the “First Time Right” principle. The quality standard ISO 9001 is the standard according to which all our locations are certified. Continual improvement of these processes, products and services helps to increase the competitive advantage for the customer and the company. Exchange of experience with our partners and customers is very important to us.